Happy Birthday to the greatest pitcher to ever to grace the baseball diamond. 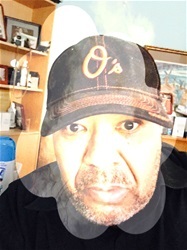 You can have all your Cy Young, Bob Feller, Dizzy Dean, Christy Mathewson, Big Train Johnson, Warren Spahn, Roger Clemens, and even Sandy Koufax. In my mind, Leroy Robert "Satchel" Paige out of Mobile, Alabama was the greatest pitcher ever, period, end of the conversation. 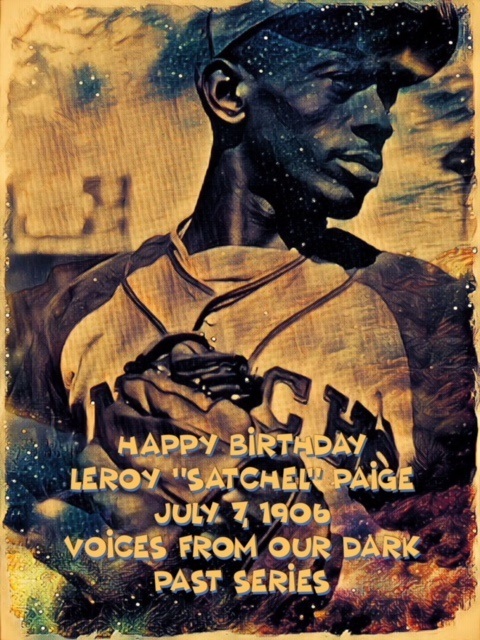 Today, Satch would have been 112-years-young because it seemed that Satchel Paige never aged. Had Satch been able to play in his prime years with those "white boys" he would've held all the pitching records, period. The only pitcher that I can equate to Satchel Paige is Robert "Bullet Bob Gibson in his prime when he was pitching for the St. Louis Cardinals. Satchel Paige was simply tenacious between the white striped lines and the elevated mound. I mean he was a 45-year-old rookie in the so-called major leagues but damn did he dominate. I was lucky enough to have seen him in uniform when he played for the Kansas City A's in 1965. The crazy thing is that some idiot recently set fire to Mr. Paige's home in Kansas City, a deliberate act of arson. Reason unknown but why?